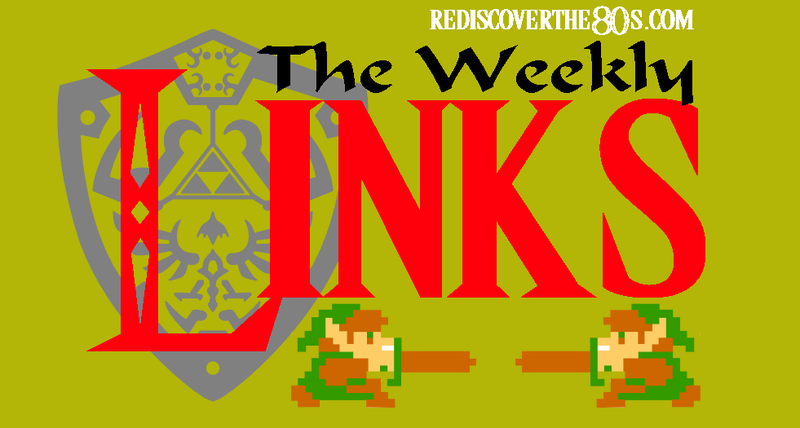 Welcome to another edition of The Weekly Links, your weekly source for the best '80s content on the web! Reboot and remake news contiues to dominate the TWL headlines. I actually watched the first episode of the new Inspector Gadget series on Netflix last night with my boys. Eh, it was alright. It led them more to asking about the original series which was fine by me. I posted the Netflix '80s Fix yesterday, so check out what's new to streaming this month. One new documentary film that I've been recommending all week is the Atari: Game Over. It's now on Netflix and was very entertaining for this retrogamer. Pretty cool history lesson on Atari and their work environment which was insane! "Musicless Musicvideo / RAY PARKER, JR. - Ghostbusters"
No-bunny Does It Better – The 22 Best Rabbits in Pop Culture History - UnderScoopFire! Podcast Episode #124 – Spotlight: 1984 - UnderScoopFire!